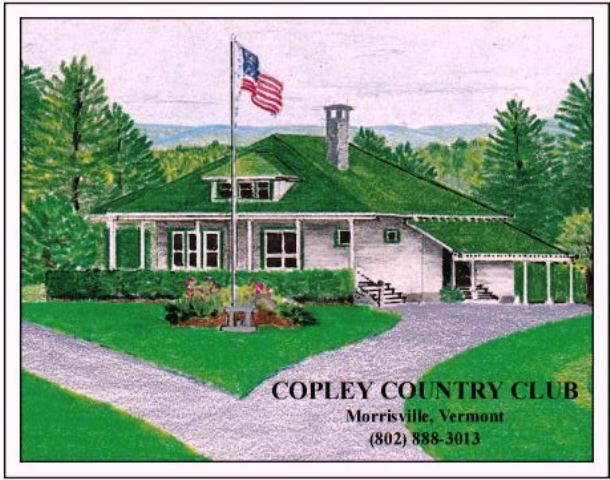 Stowe Country Club, is a Resort, 18 hole golf course located in Stowe, Vermont. 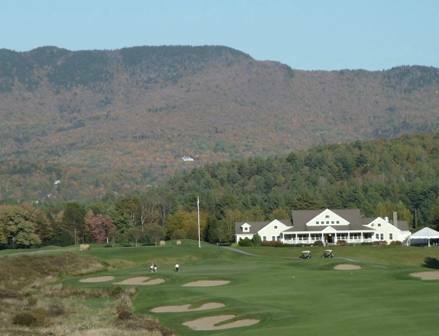 Stowe Country Club first opened for play in 1962.The course was designed by William F. Mitchell. 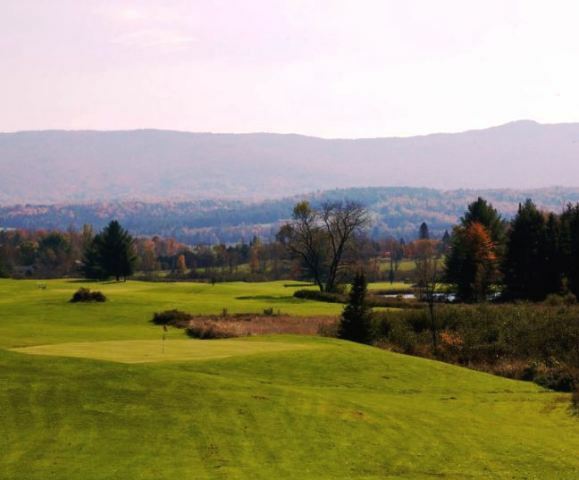 This scenic course has sparsely tree-lined fairways that are easy to hit. The greens are consistently in great shape and fast. 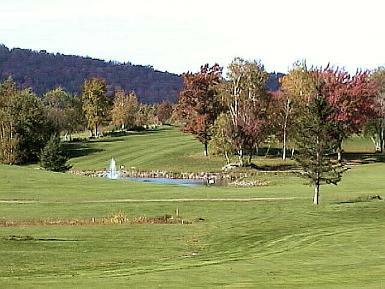 A creek runs throughout the course and comes into play on several holes. Par for the course is 72. From the back tees, the course plays to 6,185 yards. From the forward tees, the course plays to a par of 74 and measures 5,346 yards. 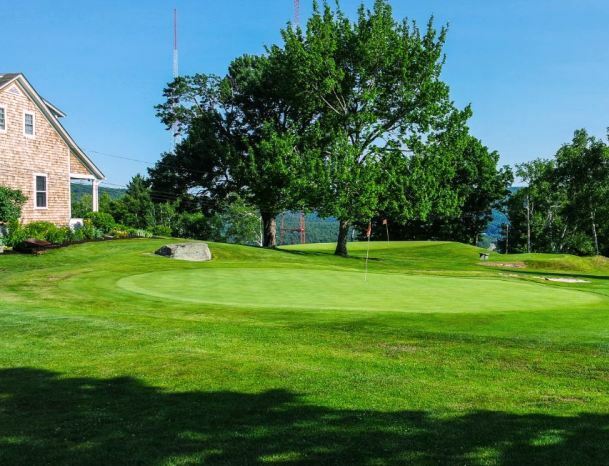 The longest hole on the course is # 1, a par-5 that plays to 495 yards. 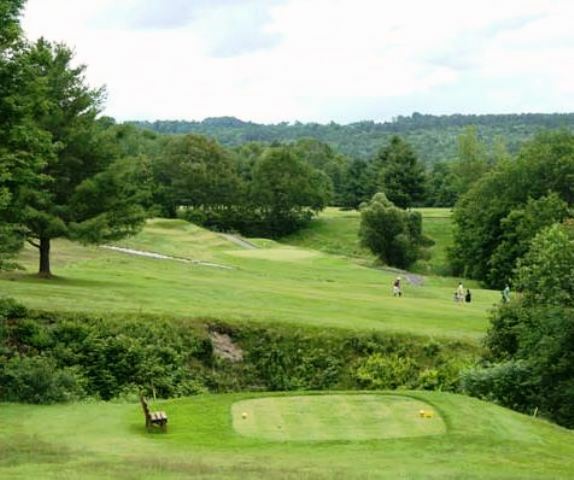 The shortest hole on the course is # 8, a par-3 that plays to 151 yards from the back tees. 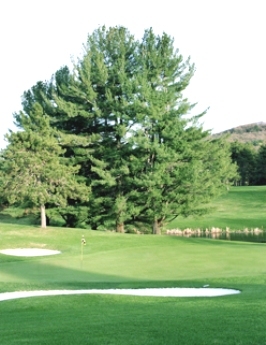 Watch out for # 7, a 391-yard par-4 challenge and the #1 handicap hole on the course. 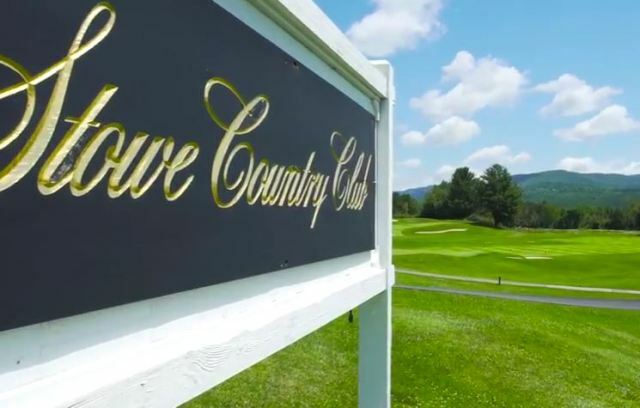 The easiest hole at Stowe Country Club is # 18, a 300 yard par-4. 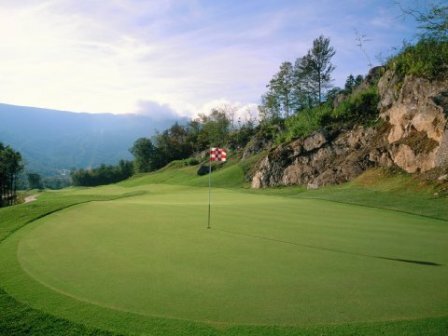 The signature hole is #15, a challenging 175-yard, par 3.